We are proud to announce the 20th Tournament for the Elite Classic AAA Hockey Tournament. Please keep an eye on the website for updated schedules and details for the 2018 Tournament. The Minnesota Elite Classic was formed in 1998 by the non-profit organization Hockey Tournaments International Ltd. Held in the finest venue in the nation, the Schwan's Super Rink, its intention is to provide the best AAA hockey opportunity in the state of Minnesota. 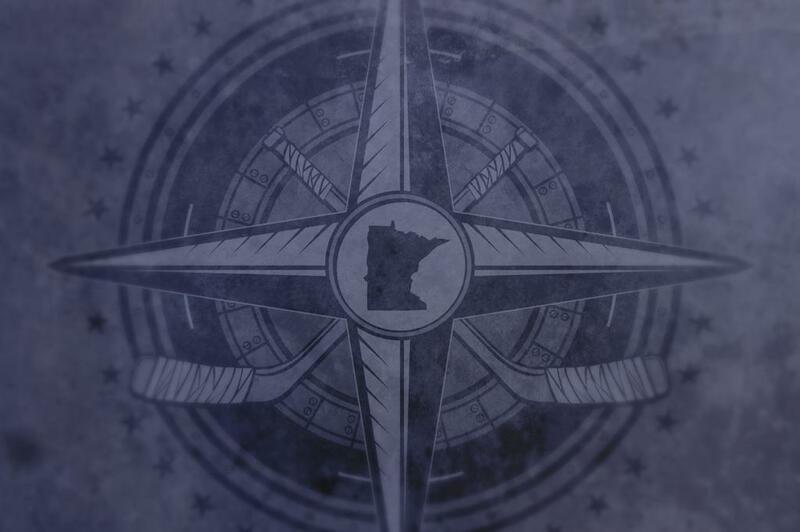 Each spring, exceptional student athletes participate in the Minnesota Elite Classic from all parts of the "State of Hockey" for friendly competition and to play for territorial rights. Boys and girls are invited to play in this event based on their skills and abilities. The Minnesota Elite Classic features the best players from the North, South, East and West. The Minnesota Elite Classic continues to strive to be the best AAA Hockey opportunity available to youth hockey players in state of Minnesota. ©2019 MN Elite Classic / SportsEngine. All Rights Reserved.